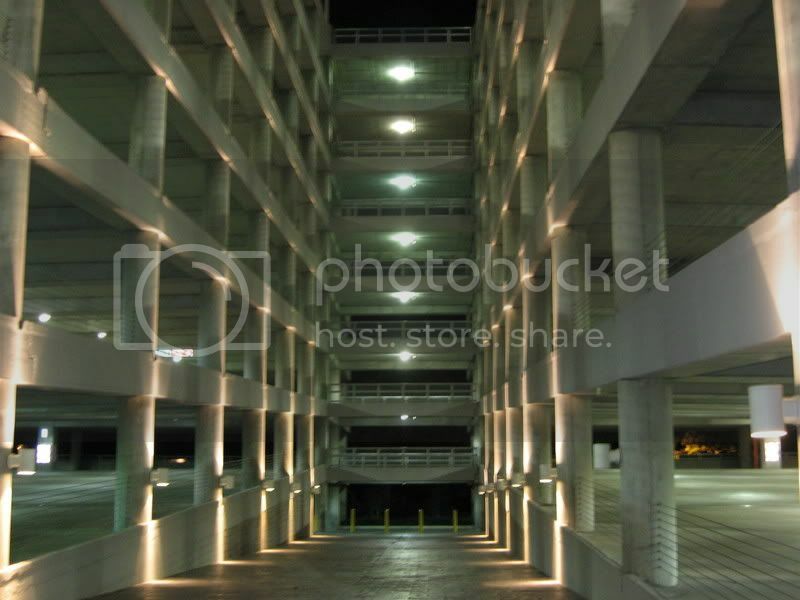 Show off some parking garages in your city/metro. 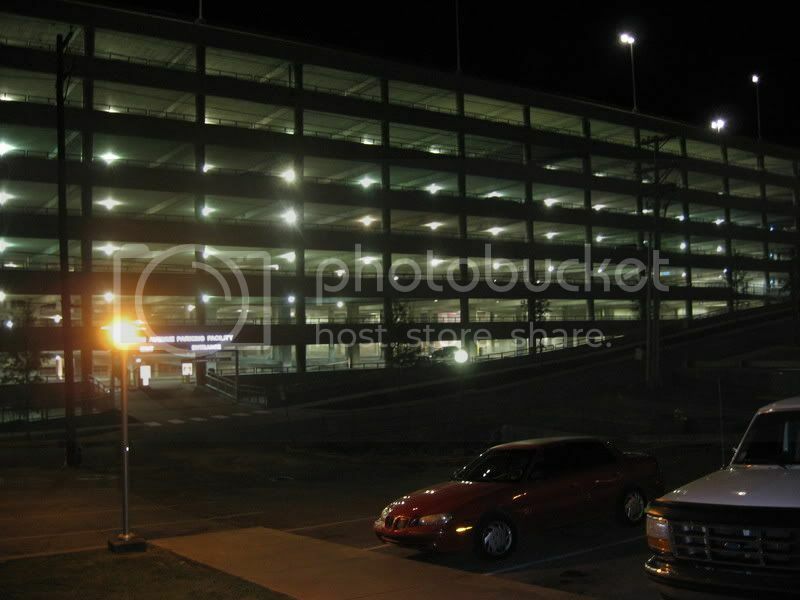 Here's my contrbution to the humble parking structure. 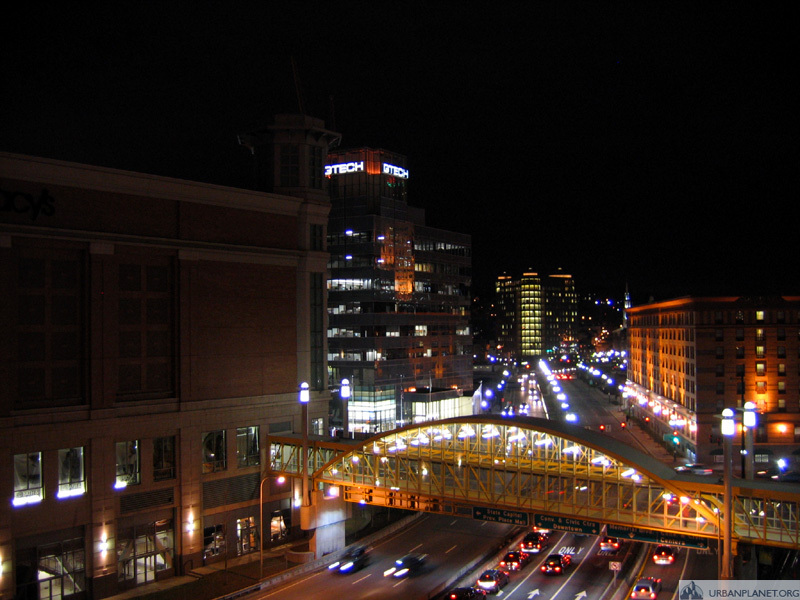 Government Center Garage. Better things were cleared for this. I think this is the John Hancock garage. 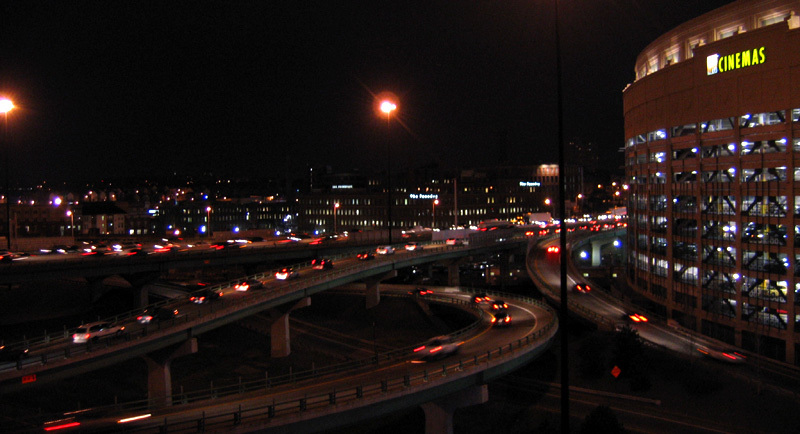 It covers part of interstate 90. A nice looking one in downtown Traverse City, MI. 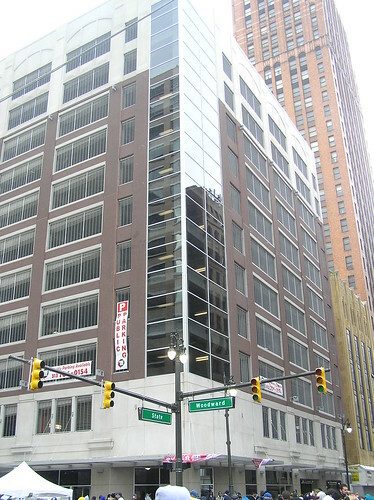 I dont have a pic, but theres a big garage in downtown Detroit, i think its 13 or 14 stories, but it looks pretty good and blends in pretty good. ^Cool. Id like to see that one in person. Here's the largest in the state of Arkansas in Fayetteville. 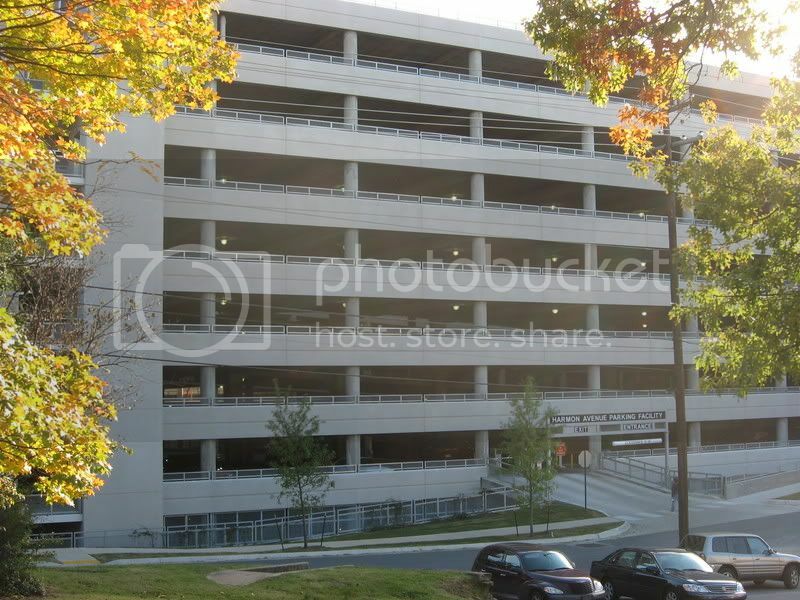 Here's one of the nicer parking garages in Baton Rouge attached to the NeuroMedical Center. Here's one under construction in DT Columbia, SC. 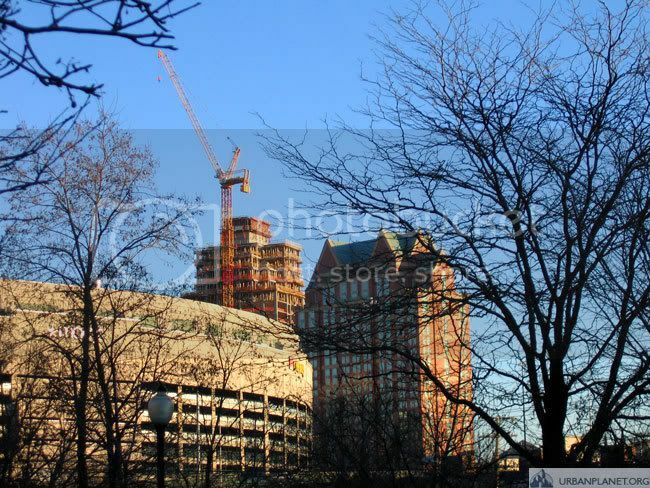 It compliments the nearby convention center and convention center Hilton hotel, which is also under construction. 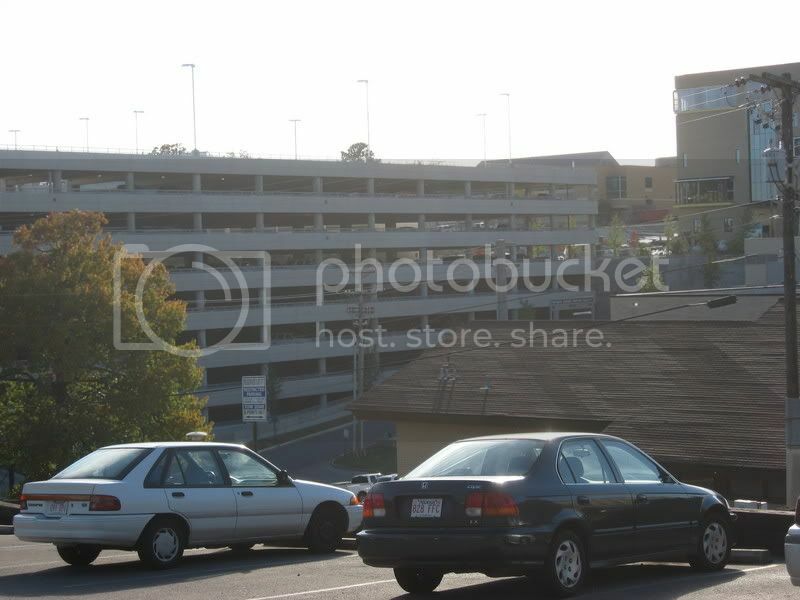 This is part of the Providence Place Mall parking garage. I took the photo from the Convention Center garage. 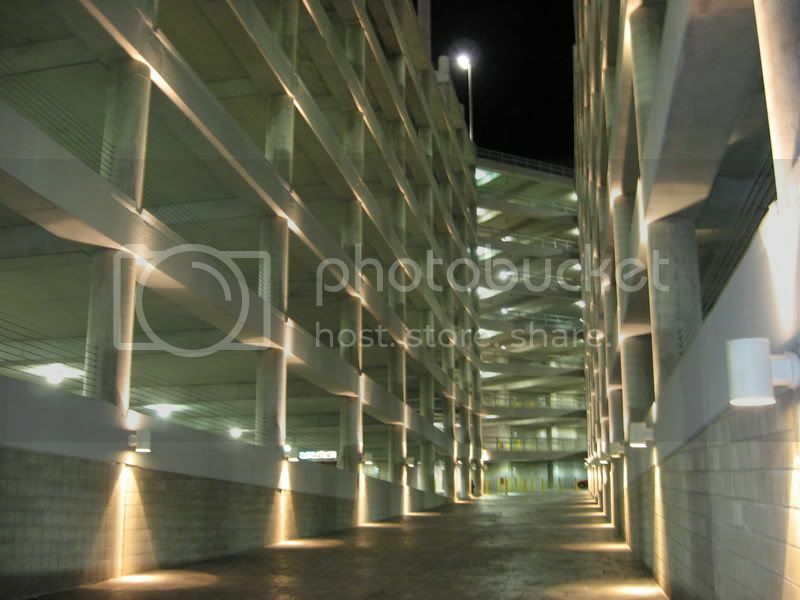 Here's another photo from the Convention Center garage.